Drooling is a part of being a dog but some dogs tend to drool more than others. 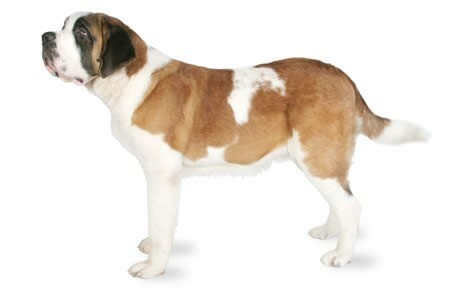 Saint Bernards like in the movie Beethoven are famous for leaving slobbery messes everywhere they go. Their owners carry dishtowels and rags around the house to wipe away the drool. The amount of drooling is genetic, some dogs just drool more than others. All that drool and slobber helps your pup to eat and digest his or her food. There is also a condition called hypersalivation, which can be treated and is a sign of illness. Dogs with floppy lips tend to drool more than those with tighter lips. Here are some dog breeds famous for their vast and copious amounts of drooly saliva (in alphabetical order). 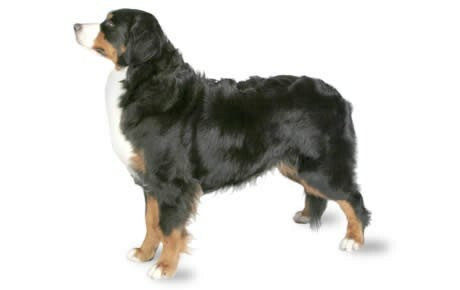 The Bernese Mountain Dog is a gorgeous black, white and tan dog. They are large, sturdy and balanced. These dogs are very smart and agile. Great for navigating mountainous regions which is what they are bred originally for. They are also famous for drooling a lot! If you’re going to own one of these pups, keep the rags handy. 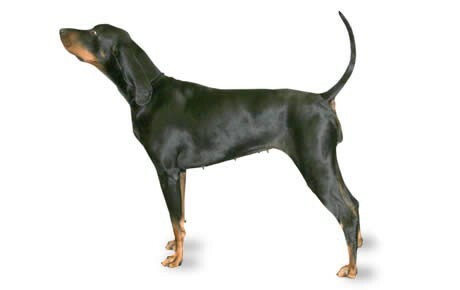 The Black and Tan Coonhound is a strong working dog. He can adapt easily from the cold of winter to the heat of those long hot summer months. They were originally bred for tracking and treeing raccoons and will need a good amount of exercise. They will also cover your house in slobber, so you might want to invest in wood floors or something easy to clean. everywhere they go, you might want to just go ahead and cover your house in plastic if you’re going to bring one of these pups home. 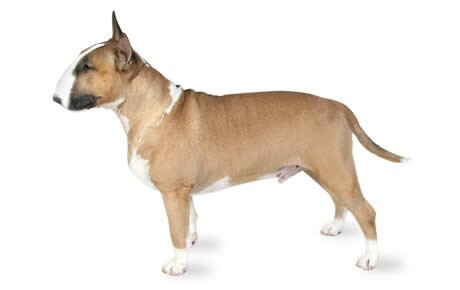 The Bull Terrier has along, strong muzzle with a raised bridge that gives them a very unique profile appearance. They also have strong sturdy bodies and can be stubborn. They may not drool as much as a Bloodhound, but they do their fair share of slobbering. 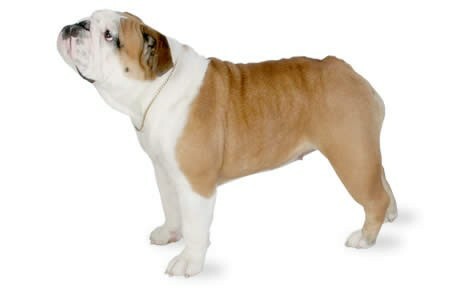 Bulldogs are an extremely popular breed because of their medium size and smooth coats of fur. Bulldogs have a great disposition. They are kind and courageous without being aggressive. Bulldog lovers will gladly clean up any amount of drool to have their beloved Bulldog family members. 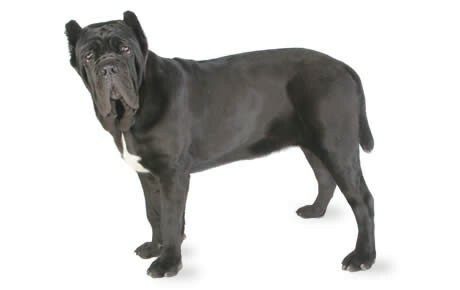 The Neapolitan Mastiff is a strong sturdy dog, bred for guarding and defending his turf. This dog has lots of loose, droopy skin and wrinkles. If you’re going to bring a Neapolitan Mastiff home, you may need a bigger sofa and a nice plastic cover for that sofa. The Newfoundland is a beloved drooler because they are so sweet and loving. 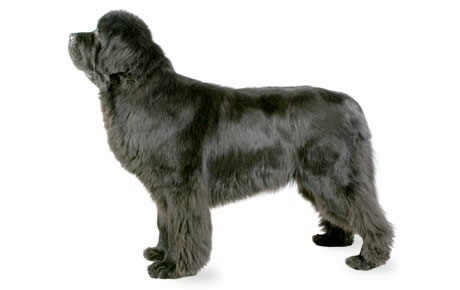 Many people love their Newfoundlands for their devotion to their master and their great personalities. If you’ve seen the movie Beethoven you will remember the scene where Beethoven shakes his head and covers the place in mud, slobber and drool. If not, we’ll show you now! Smart, active, and adorable, the Schnoodle has become a popular hybrid dog breed. He’s a cross between the Poodle and the Schnauzer and can be found in many colors. 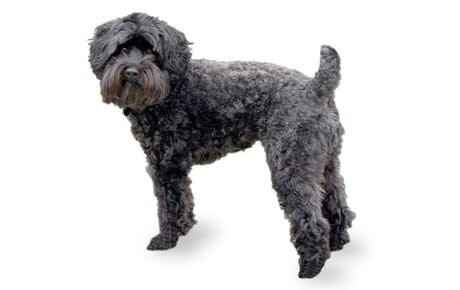 Ranging from 6 to 76 pounds, the Schnoodle has a place as a lap dog, a family dog, a therapy dog, or a performance dog but they also do tend to drool a bit. 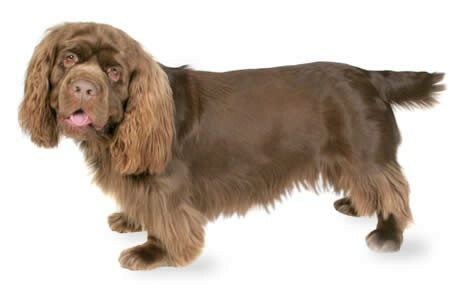 Long and low, with a unique golden liver color, the Sussex Spaniel dog breed was developed in Sussex County, England, to flush birds into the air for hunters. He has a reputation for being slow and sedate, but he livens up when he scents birds. 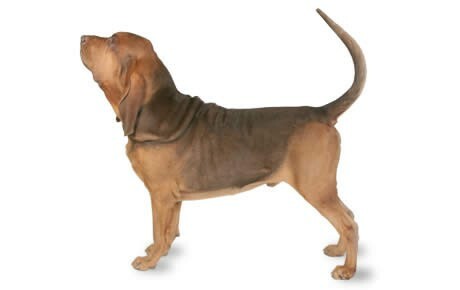 With proper training and attention, the cheerful Sussex is an excellent companion. They are also famous for wet drooly kisses! Do you have a drooling dog breed? Do you take umbrage with our list of droopy droolers? Please, enlighten us in the comments below!